The South African Vineyard Doing Things The New Way! 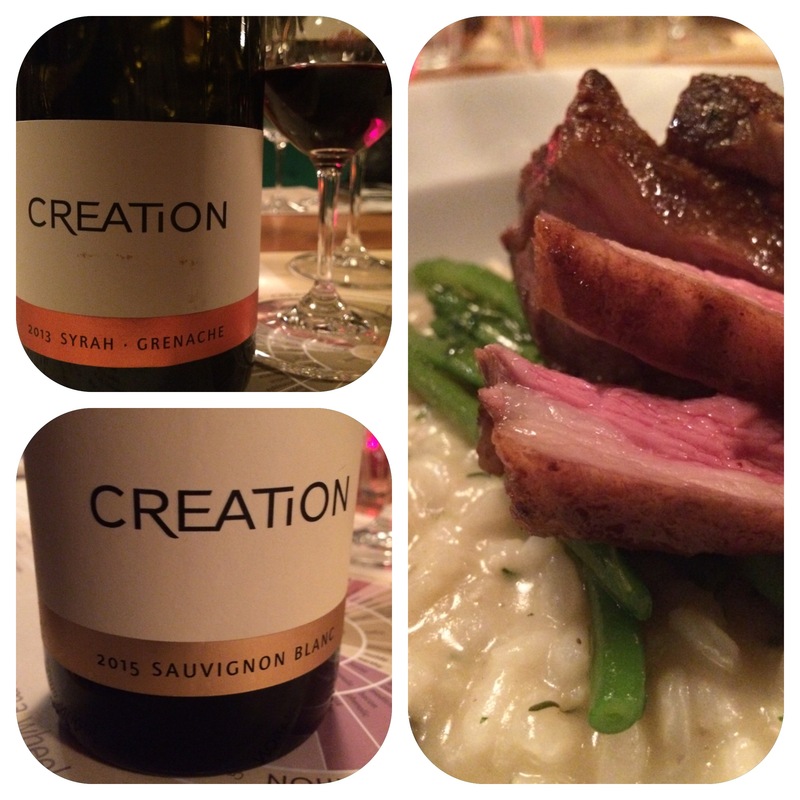 Last week I went down to a lunch with a lady called Carolyn Martin, who along with her husband, set up Creation Wines. They’re a wine maker based down in the Western Cape in South Africa. She’s over here for a few weeks to promote the wines, meet and greet the drinkers, and all round sell the story of what they’re up to. Now the wines themselves are great. But I’d expect that. Her Swiss husband spent years learning his trade in the vineyards of Burgundy. He’s got some game knocking out some lovely bottles of wine, including the vineyard’s flagship grape, and their nod to the Burgundy heritage, Pinot Noir. More than anything though, I was struck by two things. Both of which the wine industry, and wine makers themselves have had a bad press for in the past. First up, how they sell the wines. Carolyn is all over social media. Most wineries aren’t, but it’s a perfect way to get your message and name across to your end consumer. She mentioned on the day that she loved the interaction, and that’s where it really comes into its own. They put their wines on SA Wines Online and don’t need to rely on big importers with huge promotional budgets adding chaff in the supply chain. It’s about as cellar-door-to-your-wine-rack as it can be! The next up is their support for the local community. Sustainable agriculture (for which they’ve won awards) is one thing, but lots of wineries are doing that now. Thing I liked was their policy of making sure what they do employs and progresses the local community. Through the vineyards up to their award winning wine tourism facilities, everyone has a chance to prove their worth. Carolyn will be up in Leeds (9th) and Manchester (10th) next week, so get in touch with her on twitter if you want to come down and hear the story first hand. Thanks so much for this fab post! all the best for the trip up north next week! ← How Do You Enjoy Studying For Exams??? ?